Get your uneven and sunken concrete floors back to the solid, attractive way they once were by leveling your concrete floors. A-1 Concrete, America’s largest and most experienced concrete leveler, levels and repairs concrete floors, using our affordably priced and environmentally friendly methods. 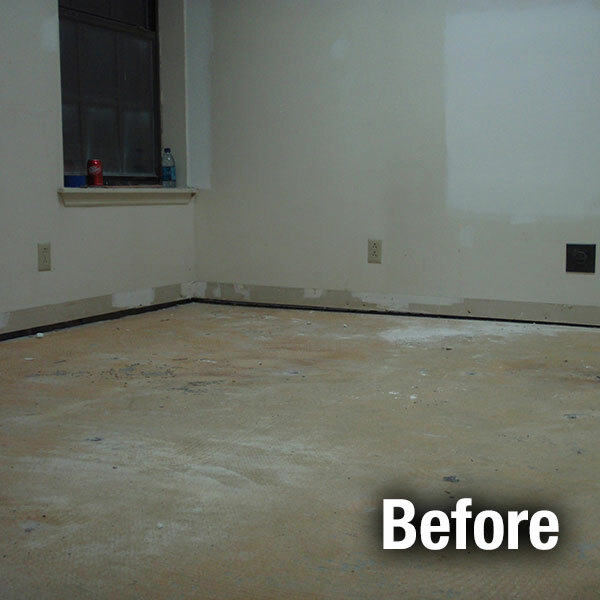 We take expert care in leveling your uneven or damaged concrete floors using A-1’s proven system. Whether your concrete floor has sunk an inch or a foot, we can level your floor and save you money over the cost of replacement. A-1 Concrete Leveling makes high quality repairs to concrete floors for home owners looking for an efficient way to deal with uneven or sunken concrete floors. Our process avoids unsightly patchwork repair, and you will be pleased with the visual appearance of your concrete floors. You will also appreciate the ability to use the repaired floor immediately. Interior concrete floors, just like exterior slabs, can be raised using our process. 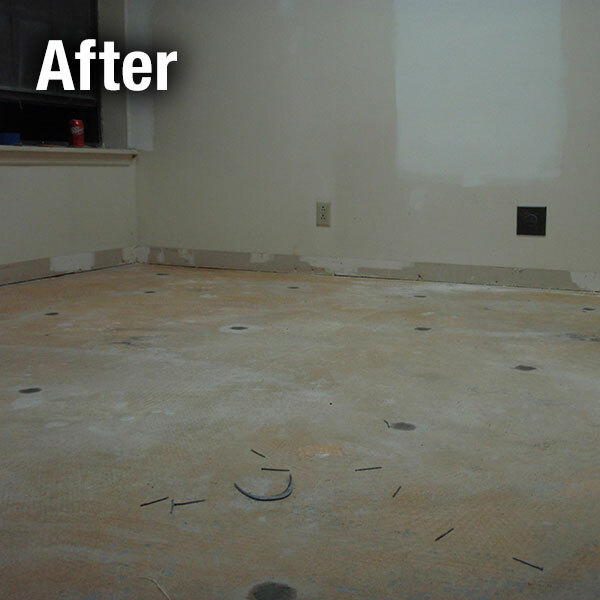 We simply pull back the carpeting, lift up the tile or hardwood, and pump the floor level.